Highly desirable High Pheasant pair of guns in a top quality leather double gun case. Tight action not had a lot of use, a few water markings on the barrels. MK60 Grade 5 . Superb game gun !!! 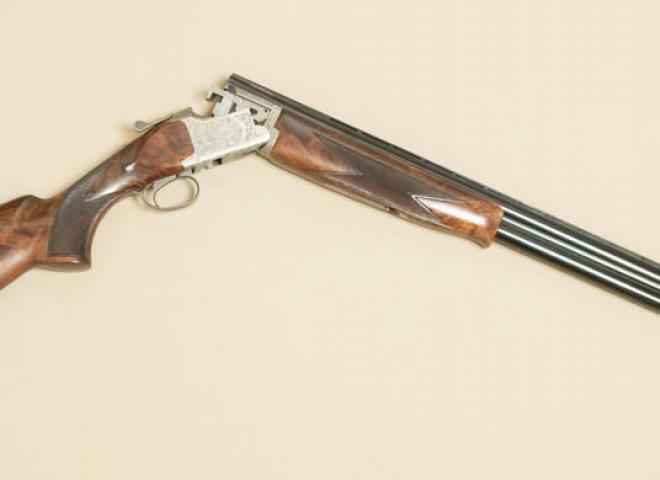 20 bore with 30" barrels. Ventilated top rib. Well figured walnut stock and forend. A very strong game gun . Well made and nicely finished. Mint Condition, Game With Fixed Choke 1/4 and 3/4. 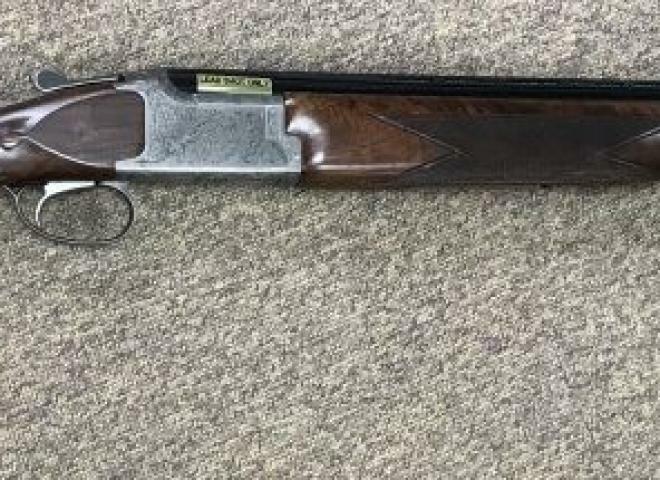 A beautiful example of a grade 5 stocked gun from Miroku, 30" barrels and scroll engraving make this a great gun for the field. 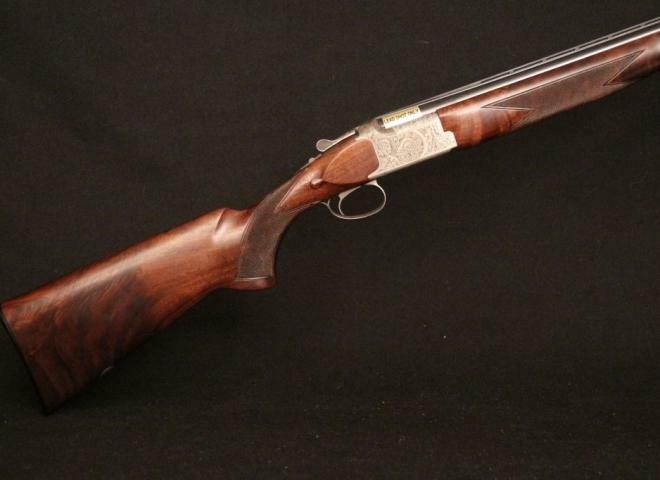 A lovely example of Miroku's outstanding 20 gauge MK 60 Grade 5 fitted with beautiful grade 5 american walnut woodwork. New MK 60 Grade 5 fixed choke 20 gauge. 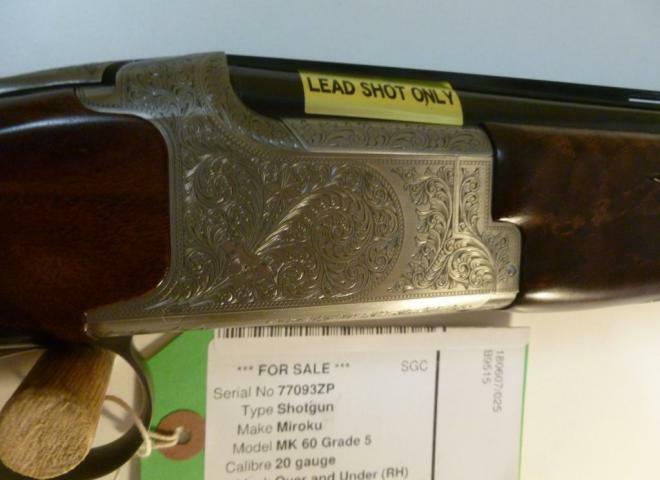 A new Miroku MK60 shotgun with a Grade 5 stock and house scroll engraving.